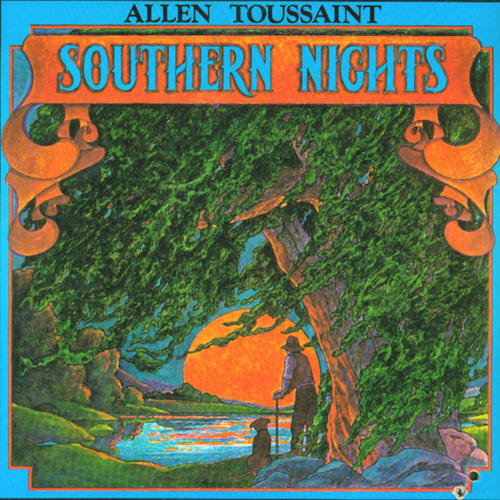 Containing some of the best songs he's ever written, "Southern Nights" is Allen Toussaint's 1975 "swing for the fences" attempt at an all out masterpiece. 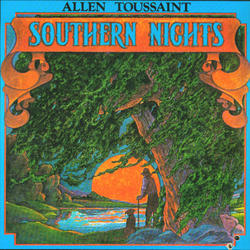 Somewhat of a concept album, with reoccurring instrumental themes usually based on the title track popping up between songs, this album spawned at least two hits for other artists. The title track (minus the Lennonesque rotary speaker vocal effect) was a giant hit for Glen Campbell, and "What Do You Want The Girl To Do?" was one of several singles on Boz Skaggs' 1976 gazillion seller "Silk Degrees" and also recorded with some success by Bonnie Raitt. On 180 gram vinyl from 4 Men With Beards.